2013 Lexus GS 350 is equipped with 3.5L V6 engine which produces 306 Horsepower, one can easily accelerate 2013 Lexus GS 350 from 0-60mph in just 5.7 seconds. Four driving modes are offered by 6-speed automatic transmission which features paddle shifters, four driving modes are; Normal, ECO, SPORT S, SPORTS S+. All wheel drive system (electronically controlled) which has been designed for variable driving conditions is presented as optional feature. 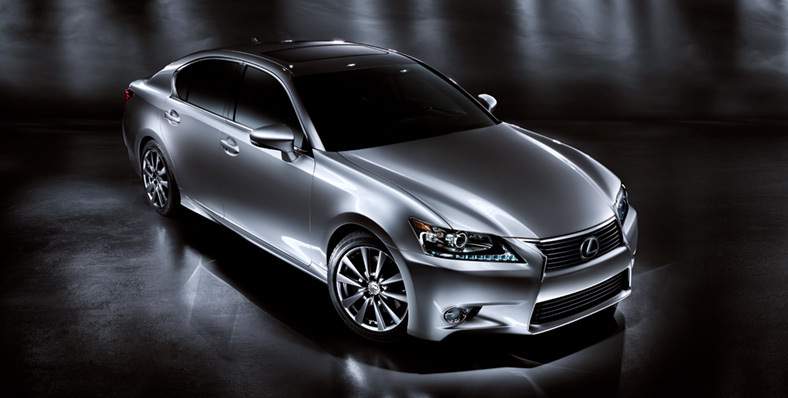 All new 2013 Lexus GS 350 features styled based exterior and present whole new looks to luxury sport sedan. 2013 Lexus GS 350 features ground-breaking interior, instrument panel which is based on horizontal theme adds spacious looks and feel to its interior. Toyota has designed its cabin intelligently so that rear passengers can easily and comfortably accommodate in 2013 Lexus GS because it offers generous space for head, legs, foot and knee of passengers. 2013 Lexus GS 450h was unveiled in September (Frankfurt Motor Show) and its hybrid version has been improved and engineers tried their best to make it fuel-efficient and eco friendly. 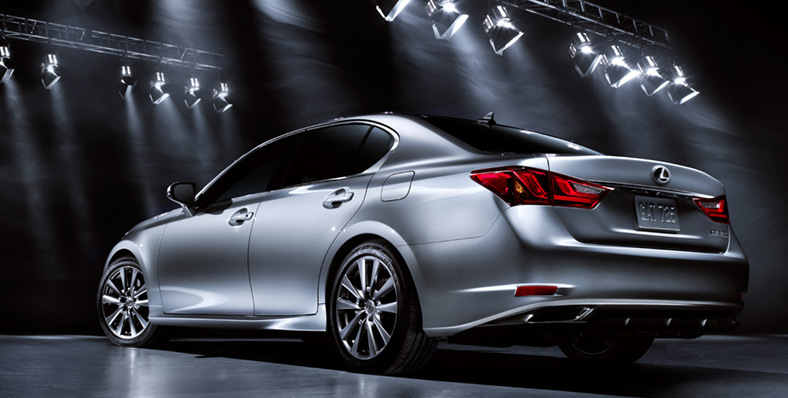 The powerful 2013 Lexus GS 450h can be accelerated from 0-60mph in just 5.6 seconds. Toyota made its powerful and eco-friendly engine with the aim to win the certification of Super Ultra Low Emission Vehicle II. 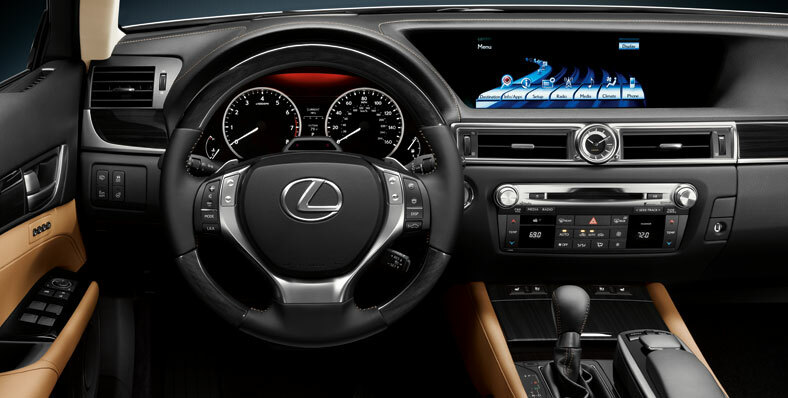 2013 Lexus GS Hybrid also consists of Drive mode selector, Normal Mode, ECO, SPORTS S, SPORT S+ and EV. Exterior of 2013 350 F Sport truly represent it as a sports car especially sport front bumper and back lower valence and back lip spoiler makes its exterior quite stylish and sporty. In addition, F Sport badging and distinctive F Sport grille adds unique styling in the looks of 2013 350 F Sport.